Classic East Lake Harriet neighborhood home in a great location near Lake Harriet and the Rose Garden. Charming architectural details and lovely hardwood floors, brick fireplace, classic arches, main level half bath and sunroom. Updated and stylish kitchen and baths, beautifully landscaped yard, 2-car garage with paver driveway. Directions: Lyndale Ave S to 40th St; West to Colfax Ave S; South to home. I was searching for a Property and found this listing (MLS #5020170). 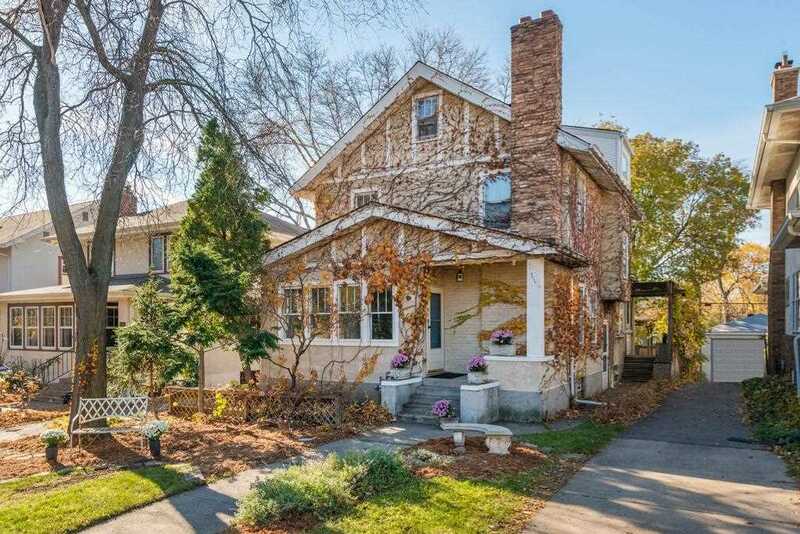 I would like to schedule a showing for 4036 Colfax Avenue S Minneapolis, MN 55409. Thank you! I was searching for a Property and found this listing (MLS #5020170). Please send me more information regarding 4036 Colfax Avenue S Minneapolis, MN 55409. Thank you! MLS® 5020170: This property at 4036 Colfax Avenue S, Minneapolis, MN 55409 is located in the East Harriet subdivision and is listed for $530,000. MLS® 5020170 has been on the market for 169 days.